Just before the wedding season really gets busy I managed to grab an hour with David Toms a photographer based in southern Spain who has years of experience in photographing weddings in Spain. In this interview David explains the process of choosing your wedding photographer in Spain and offers some great advice so you pick the right one for your wedding ! 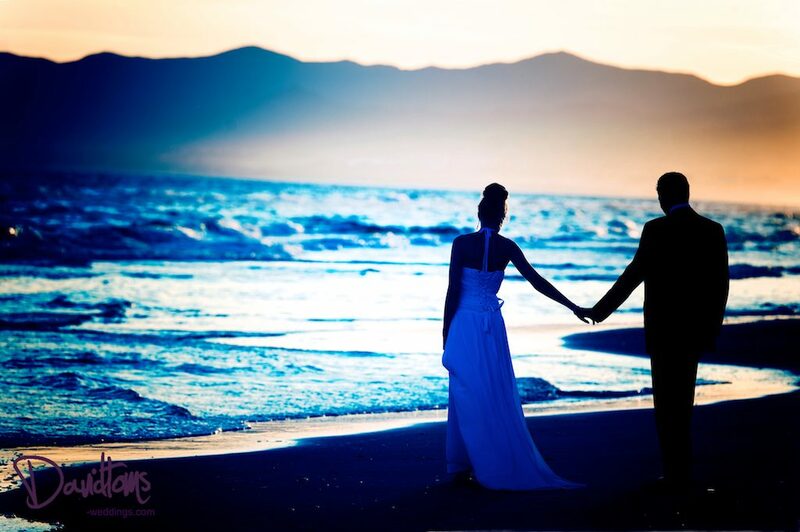 Do you think it is important for bridal couples to think about their photo’s when choosing their wedding venue in Spain. What are the important factors you need to consider when choosing your wedding photographer in Spain. What types of styles are available for brides when thinking about how their wedding photo’s will look. How do you come up with the ideas for the wedding shots, what do you do to prepare. How many times should you meet your wedding photographer before your big day. What are the sorts of wedding packages available to brides, ie. photo albums disks etc. etc. If I wanted to book you as my wedding photographer can you talk me through the process. Thanks to David Toms for providing us with some fantastic photo’s and also some great pointers in helping you choose your wedding photographer in Spain.